Make your life easier and get organised! 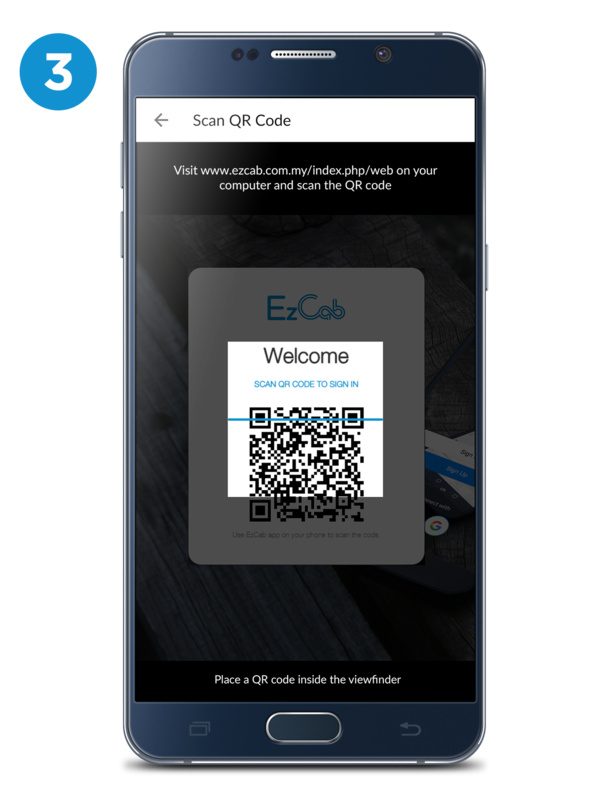 Now you can tag your rides as Personal or Business in the EzCab app and manage all your e-receipts online when you log in to EzCab Web Portal. 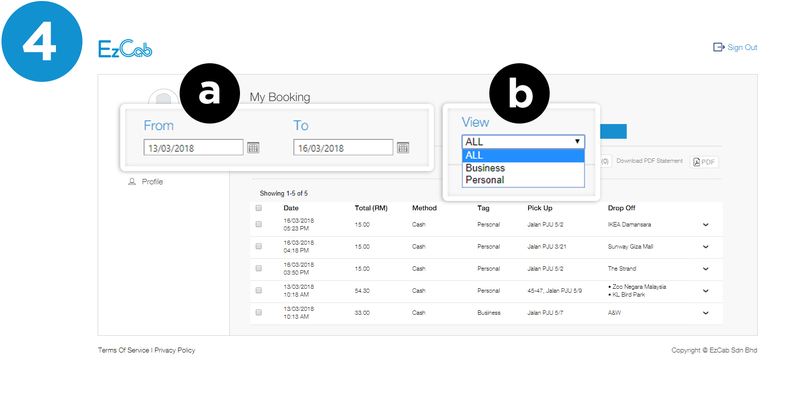 Stay organized when you book your ride by categorize it into 'Business' or 'Personal'. Visit www.ezcab.com.my/index.php/web on your computer. What is the purposes for the 'Business' tag & 'Personal' tag? 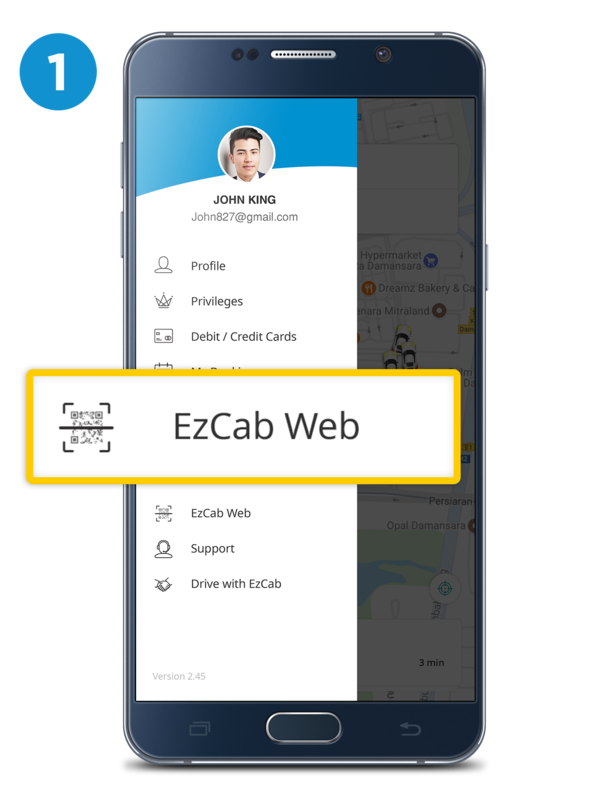 It's used to categorise your 'Personal' or 'Business' rides with EzCab. Stay organized and neat. 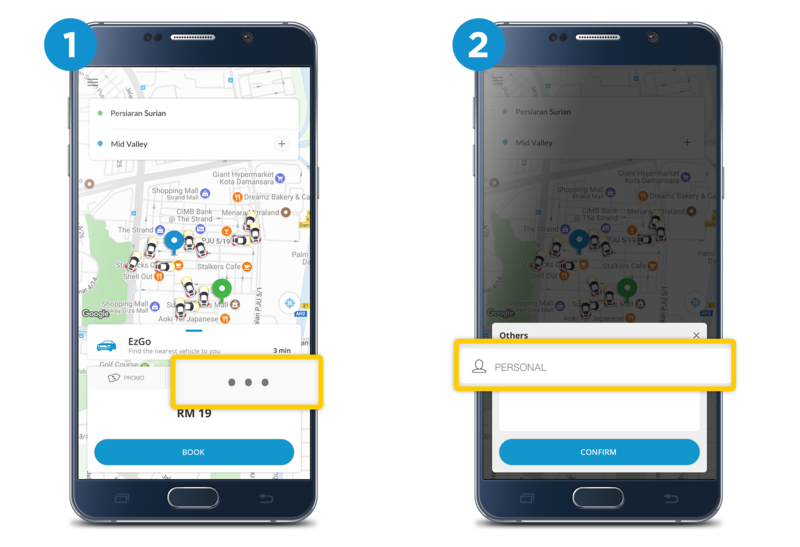 How to tag Business Rides? To tag your trips as Business Rides, follow these steps. Tap on Personal to change your ride's tag to Business. 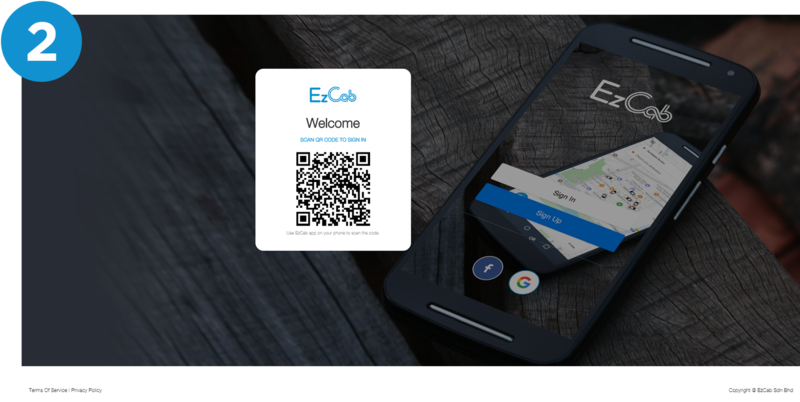 How to set up EzCab Web Portal? Simple, follow tutorial steps above!